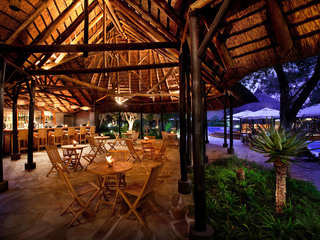 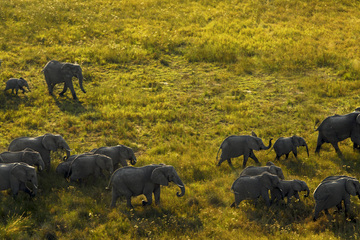 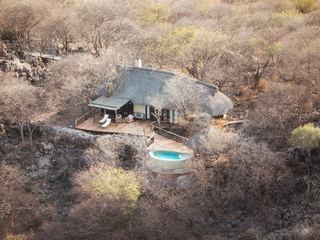 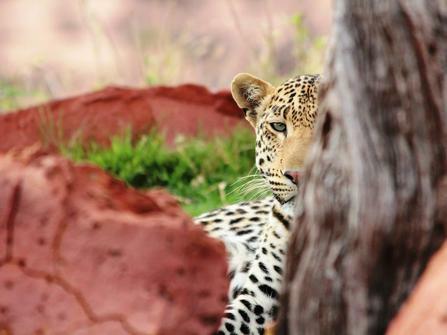 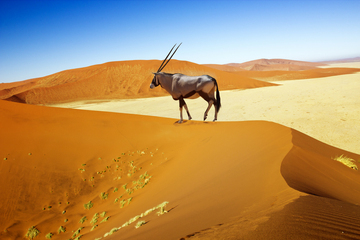 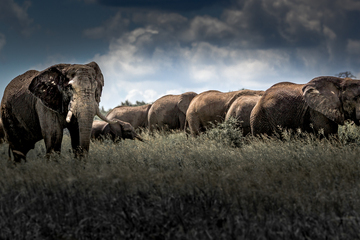 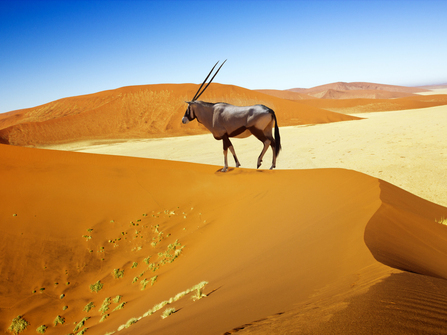 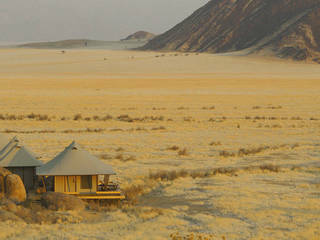 Namibia offers a very different safari experience from elsewhere in Southern and Eastern Africa. 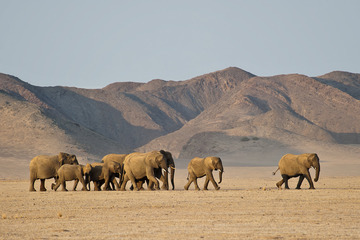 Vast wilderness landscapes compete on equal merit with the unique wildlife. 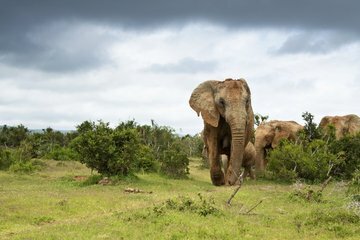 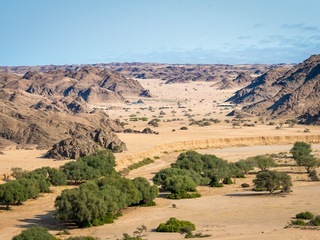 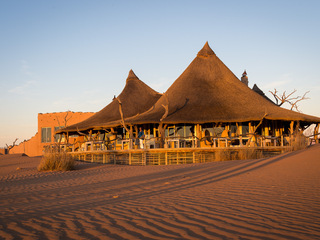 Namibia works fantastically for more independent minded travellers who love the outdoors and want to combine some safari, with culture and independent exploration. 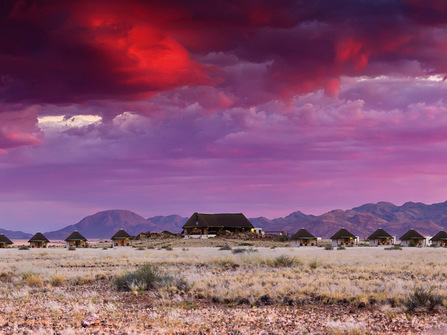 As an easy self drive destination and with a network of excellent camp-sites and guesthouses, Namibia can be explored relatively inexpensively. 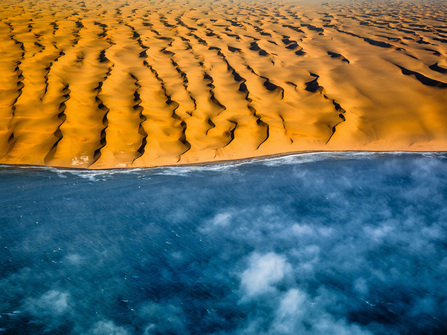 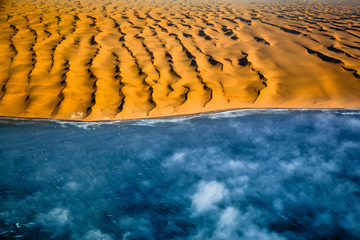 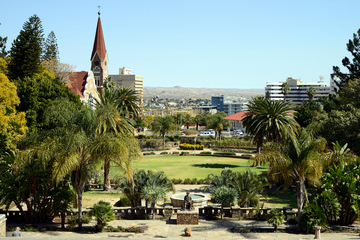 Prices can start from as little as $1500 per person for two weeks in Namibia (excluding flights) with the average budget around $3000 per person. 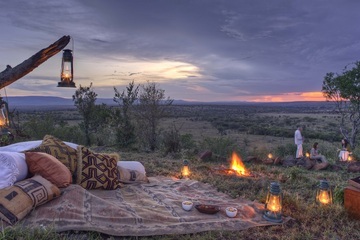 The most cost effective way to explore is roof-top camping, the next step up from here is self-drive but staying in higher end fixed lodges and camps. 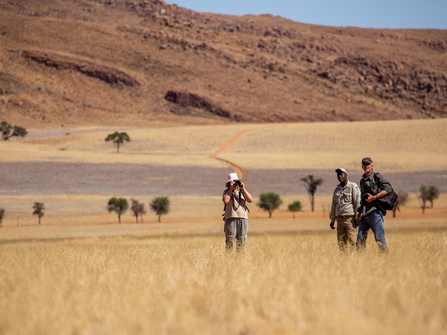 Adding either of a private driver-guide or small plain flights between locations pushes the budget up towards the higher end of the range. 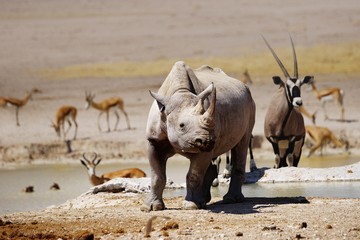 Condensed 7-day self drive adventure focusing on Northern Namibia (Etosha NP, Damaraland, & Central Highlands) with superb wildlife viewing and good value, characterful accommodation. 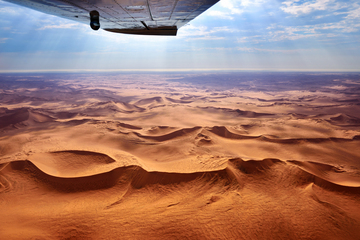 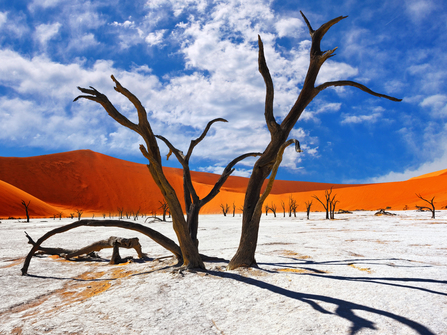 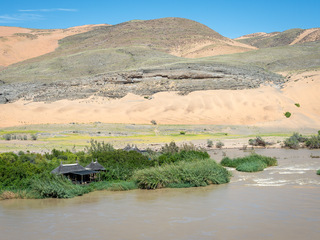 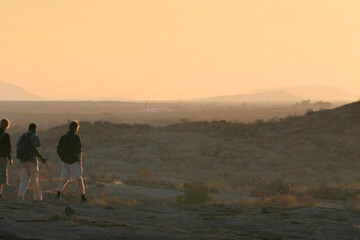 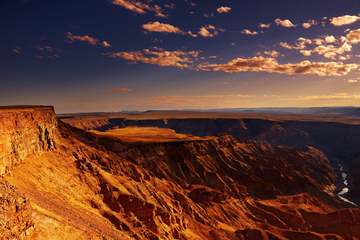 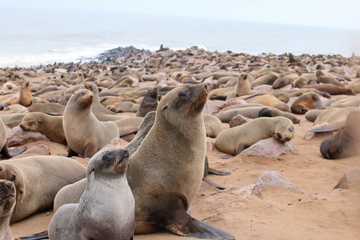 12 Day Highlights of Namibia with a private driver-guide. 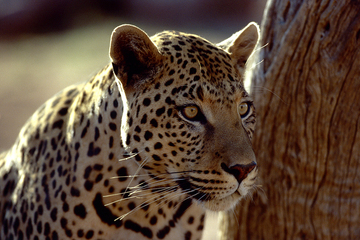 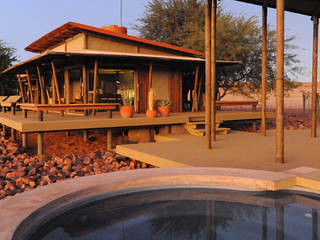 Features, Sossusvlei, Twyfelfontein, Swakopmund, Etosha NP, Onguma and Okonjima private reserves. 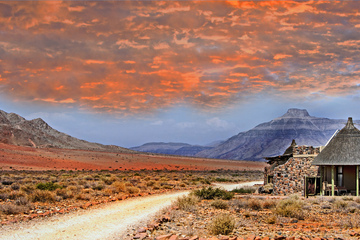 Adventurous, moderately challenging 3-day guided walk through Namibia’s NamibRand Nature Reserve. 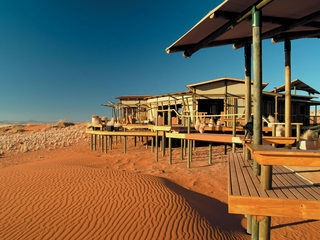 For nature lovers seeking an up-close desert experience.